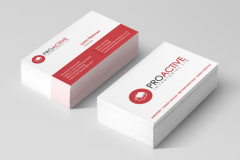 Your business cards say more about you than you may think. By telling us that you want your business cards printed on recycled board you are making a statement about your values and the place you want your business to have in the world. Add to this the fact that they look good and have a high quality finish while being very cost effective, and you can see why so many people make them their first choice. 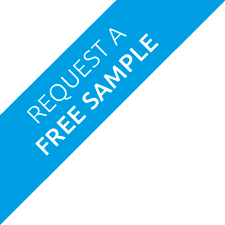 Our free sample pack includes a range of recycled cards to help you make an informed choice. What is 3 + five? Being known as a caring and concerned organisation is not only good for the conscience, it's good for business. Many businesses have a policy of trading in an ethical way, and having a business card printed on recycled card by a print shop that uses only the most advanced and eco-friendly processes shows that you have the right stuff. Our Eco-friendly business cards are printed on recycled stock made from 100% post-consumer reclaimed material which conforms to Forest Stewardship Council (FSC) standards, and in full colour with vegetable based ink. Add your design, contact details and branding to this ethical product and let the world know that you care about the environment as well as your business. 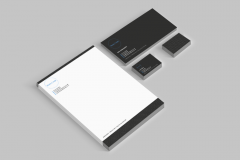 If you are looking to design your business cards yourself, please feel free to download one of our business card design templates to help you make the most of your ideas. 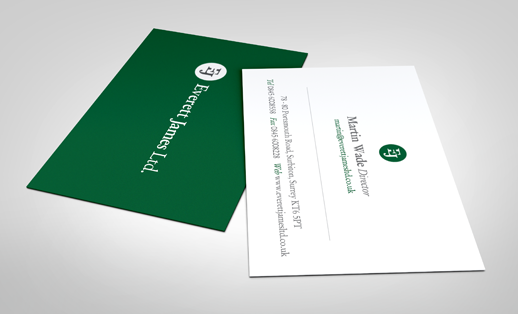 To really help you make the most of your business cards our professional design team are here to guide you, bring your ideas to life, and add their own creative flair to your logos, layouts and branding. To discuss just what they can do and how they can work with you simply fill in the quote request form or call us at the office. FSC certified as containing 100% recycled fibre. Has a very good level of opacity, it's a high white shade with high bulk. 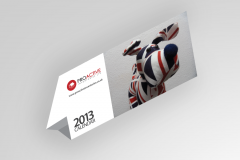 9lives Offset is sourced through PaperCo (The Paper Company), the largest paper merchant in the UK. FSC certified as containing 100% recycled fibre comprising 60% FSC certified de-inked post-consumer waste together with 40% FSC certified virgin fibre from well managed forests. A bright white shade, good bulk and opacity. Revive 100% Silk is sourced through PaperCo (The Paper Company), the largest paper merchant in the UK.